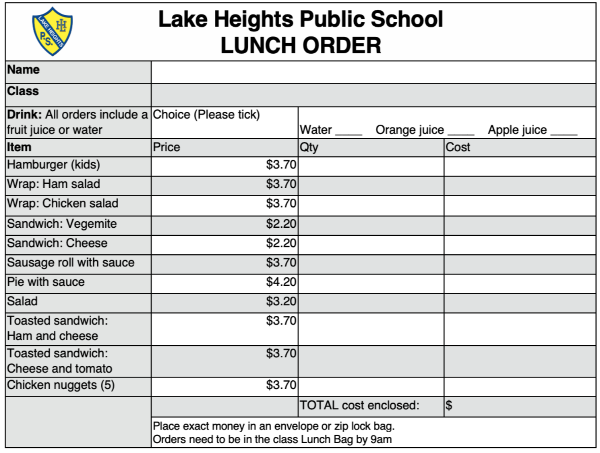 Stay up to date with all of the news and upcoming events at Lake Heights Public School. 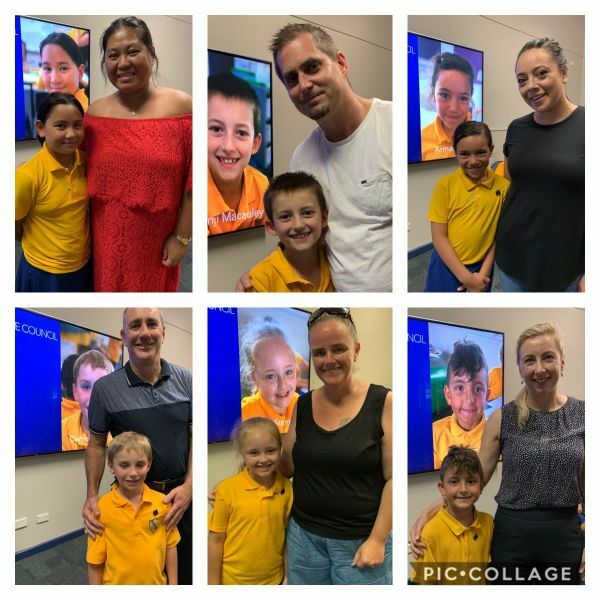 Along side our Captains and VIce Captains of 2019 who were inducted at the end of 2018, at Friday's assembly, we officially welcomed the new House Captains, House Vice Captains and SRC members for 2019. Each new member was voted in by their classmates and they all agreed to abide by our school rules. 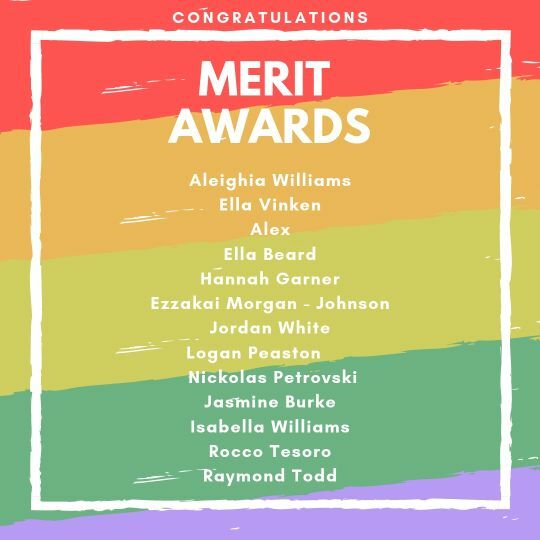 Congratulations to all our new leaders. 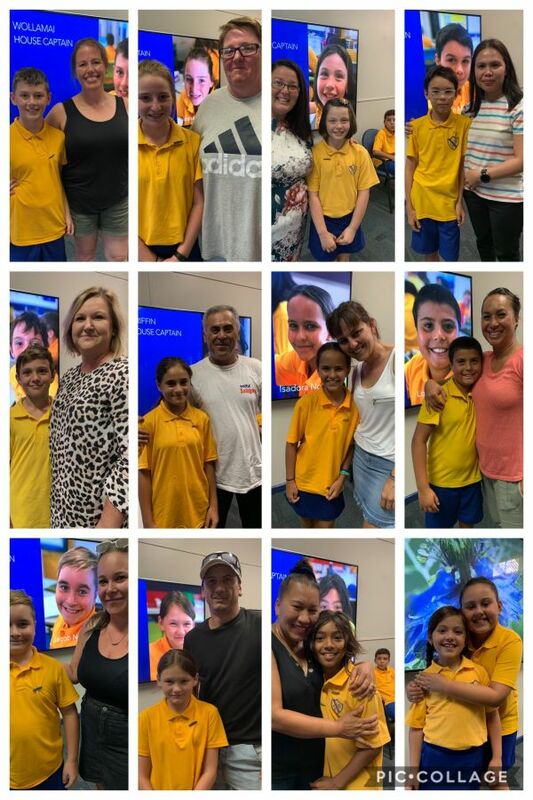 We are so proud of you and know that you will always display the school values of respect, safety and care. 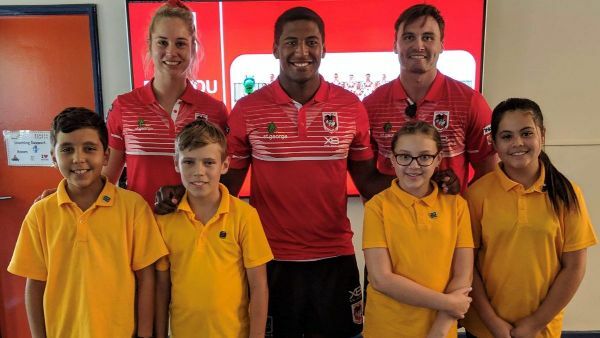 The Dragons came to visit on Thursday to give an informative and entertaining presentation to all students from Year 2 to Year 6. They covered so much about cyber safety, resilience and respect. 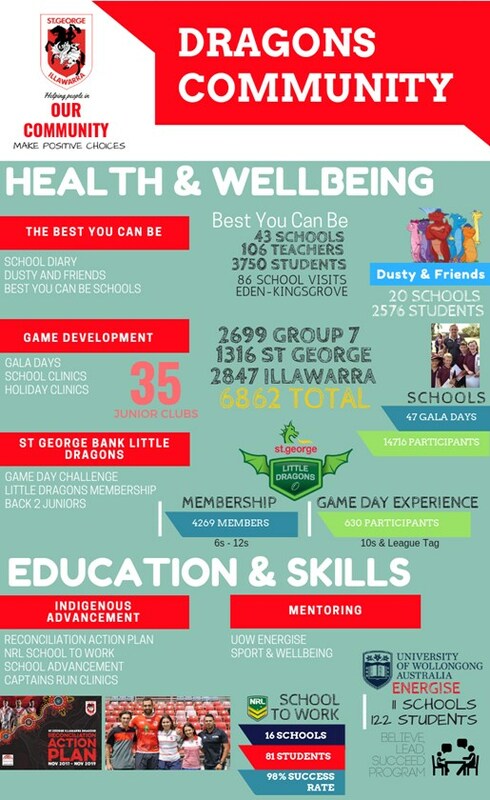 The Dragons are always encouraging youth to make positive choices around health, education and social issues. More exciting work started early Monday morning at LHPS. 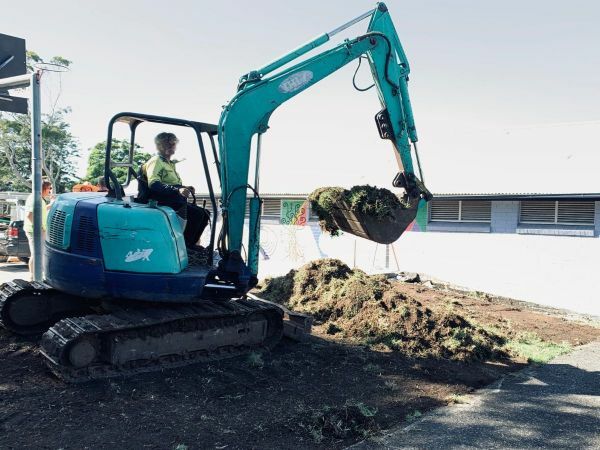 Contractors were busy with initial work with foundation preparation for our new sports shed and new library staircase. Keep an eye out for all the amazing changes and improvements that are happening in our school. Our amazing and hardworking P&C are holding their Annual General Meeting at a new date. 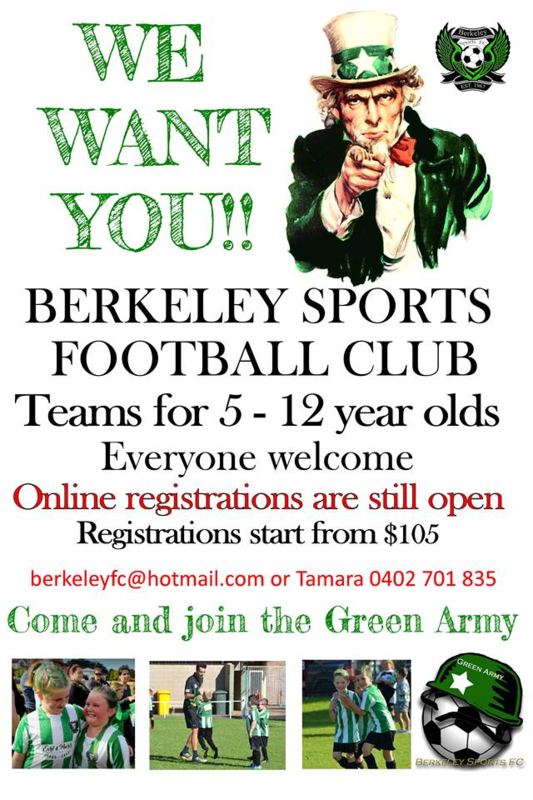 Come along this Wednesday Feb 13 at 9:30am. Everyone is welcome to attend, so come join us in the Learning Hub. Please note: The shop will be closed from 19 Feb to 14 Mar. 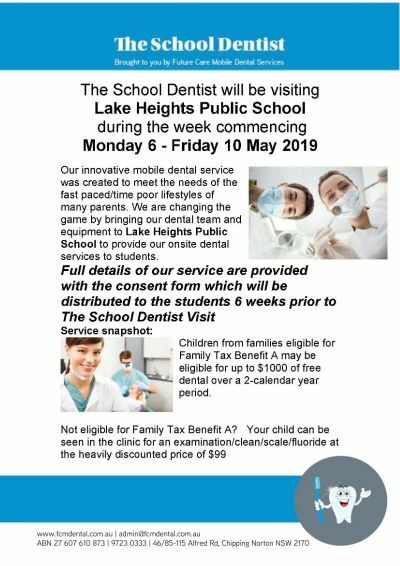 Later this term, parental consent forms for a new dental service will be sent home to families. "The School Dentist" is a service with a sound reputation that we are confident will deliver the service they promise. Keep an eye out for consent forms expected late March. 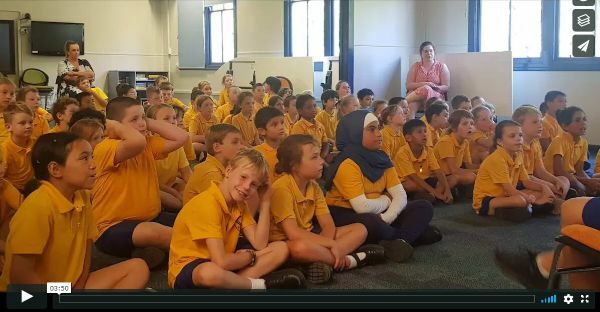 Lake Heights has recently connected with a not for profit organisation called ‘The Fathering Project’ which aims to inspire and equip fathers and father figures to engage with their children. 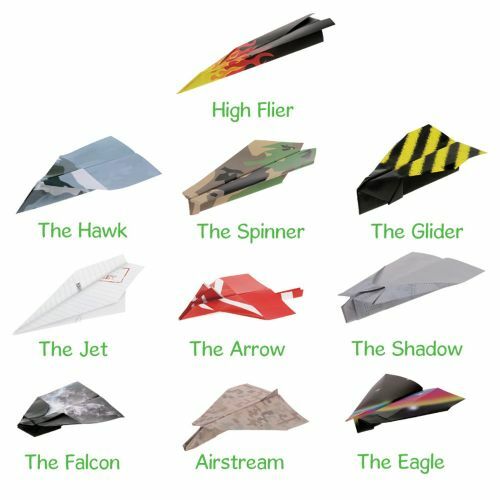 To launch this initiative, we're holding a whole school paper plane making afternoon on Thursday 14 February from 1:35. We will have a variety of materials and spaces set up in each class for everyone; all you need to do is come along and have fun with your children for 45 minutes. 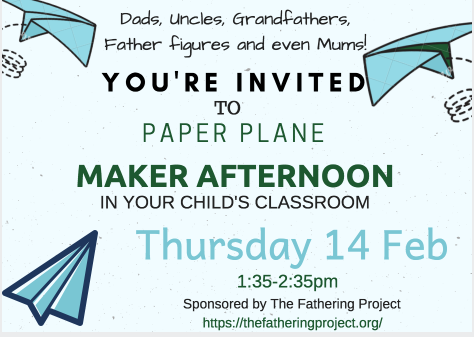 Whilst the focus is on positive fathering, it would be amazing to get as many parents (fathers, mothers, grandparents, uncles, aunties or father figures) here as possible. 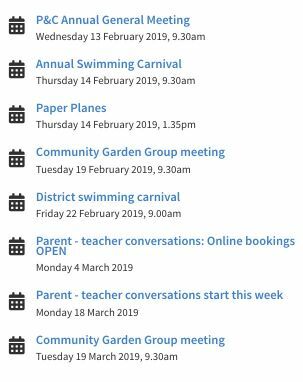 There is no such thing as a “normal” family, so while we are actively trying to get dads involved, of course anyone from your family is welcome to come and join in. This is a class based activity and all children will be able to take part regardless of who might or might not be able to come. Future activities are planned for weekends and out of school hours to cater for the wide range of family work schedules. If you are unable to make this occasion, pencil in our next event on Sunday 19 May at 1PM. 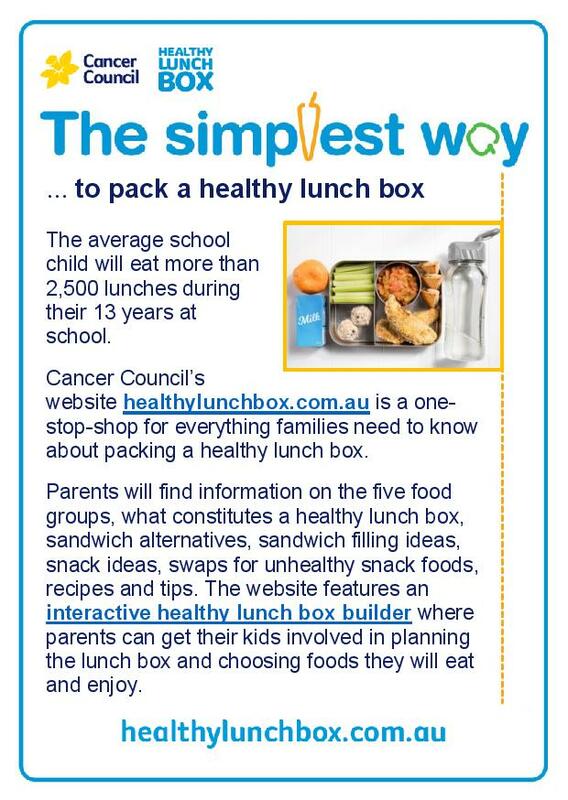 YMCA NSW is running an Out of School Hours Care (OSHC) service at Kemblawarra Public School.Although priority will be given to students attending Kemblawarra P.S. 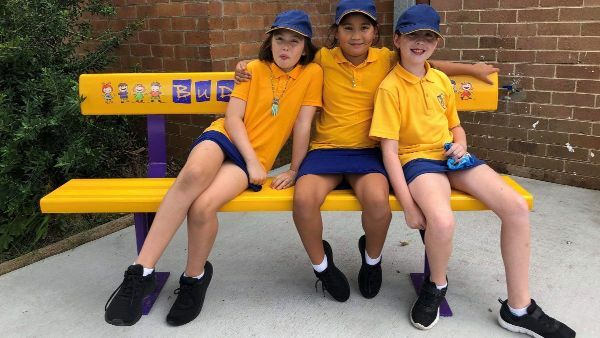 YMCA NSW are investigating the possibility of operating a bus service to other local schools. This is exciting news.